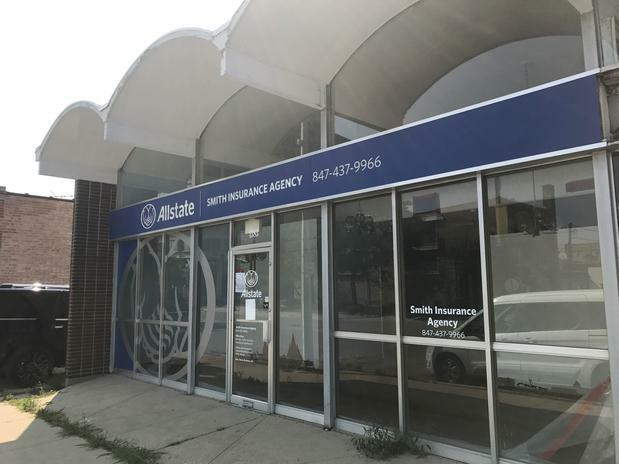 Maryl Smith is the proud owner of Maryl L. Smith Agencies, an Allstate Insurance Agency located in Des Plaines, IL. Kenosha and Racine, WI. Maryl and her two adult children Melissa Eagar and Larry Smith work together to help customers protect their assets and families from the unforeseen tragedies by helping them be proactive rather than reactive with their insurance. Maryl finds immense gratification in helping people protect what’s most important in their lives every day. 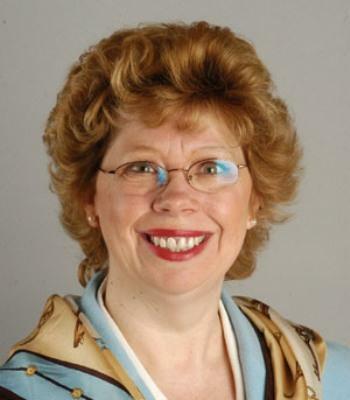 In her career with Allstate, Maryl has won numerous awards, and served on Regional and Corporate Agent Advisory Boards for exceeding business expectations. Maryl’s primary focus has always been assisting customers with coverage decisions at competitive pricing. 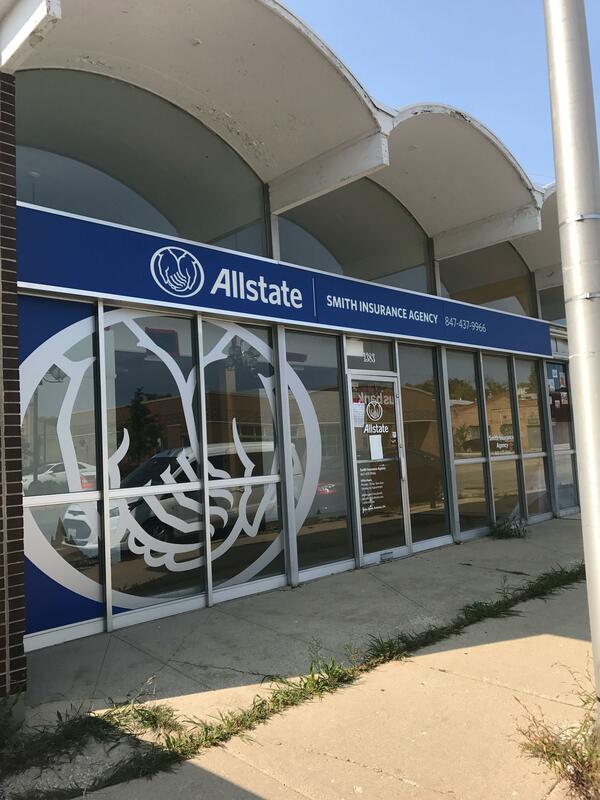 Maryl is a 16 year Allstate agency owner, who began her agency from scratch in the Kenosha, WI community; she now proudly serves Illinois and Wisconsin with multiple agency locations. Maryl supports the non-profit organization, Assistance in Healthcare. Assistance in Healthcare is a charitable organization that was founded to assist patients and their families who have become financially distressed as a result of their fight against cancer. Assistance in Healthcare can ease those burdens by providing funds to patients to help defray the costs of non-medical expenses including; mortgage/rent, utilities, transportation and living expenses. Proud to serve the areas of Des Plaines IL, Mount Prospect IL, Rosemont IL, Park Ridge IL, Niles IL, Prospect Heights IL, Glenview IL, Elk Grove Village IL, Schiller Park IL. Call or email me today for a personalized insurance review. Maryl Smith is insurance licensed in the state(s) of Arizona, Colorado, Florida, Georgia, Illinois, Indiana, Minnesota, and Wisconsin. 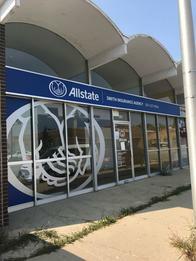 If you do not reside in the state(s) of Arizona, Colorado, Florida, Georgia, Illinois, Indiana, Minnesota, or Wisconsin, please go to the Find an Agent section on allstate.com to search for another Allstate Agent or Personal Financial Representative.